As men who put our faith in Christ Jesus, we believe that our fellowship is not broken even by death. Rather, we are confident that we will worship the Lord together in His presence in the life to come! Hence, our motto is “Fraternity for Eternity”. The bond between AGO men is far more than college friendship. AGO Epsilon has been involved on SDSU’s campus for decades. Each year we participate in philanthropies and outreaches to serve the campus and the great San Diego community in practical ways. 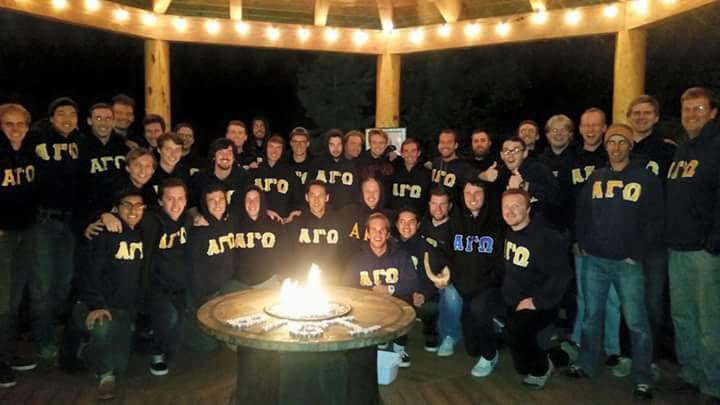 AGO men have served on college boards, AS leadership, Intervarsity and a range of organizations on campus.